Microsoft Modern Mobile Mouse helps you stay productive, and in the flow with flawless transitions between devices, patented magnetic scrolling for precise control, and a customizable design with three programmable buttons. 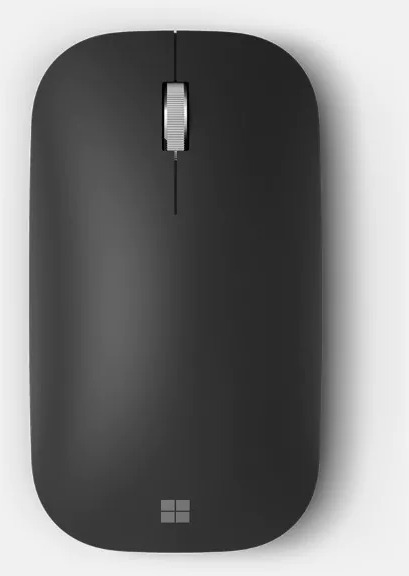 Microsoft Modern Mobile Mouse gives you more multi-tasking power by allowing you to pair with, and work seamlessly across, up to three computers.2 Supports both Bluetooth and wired USB connections. Microsoft Modern Mobile Mouse supports your most detailed projects with carefully calculated weight, stability, and control for easy manipulation. 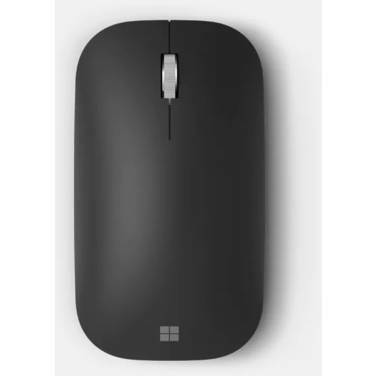 Microsoft Modern Mobile Mouse was created for long hours of work with thoughtful ergonomic details, including side grips, a thumb rest, and an elegant curved shape that conforms to your hand. 1 Customization not available on devices running Windows 10 in S Mode or Mac OSX. 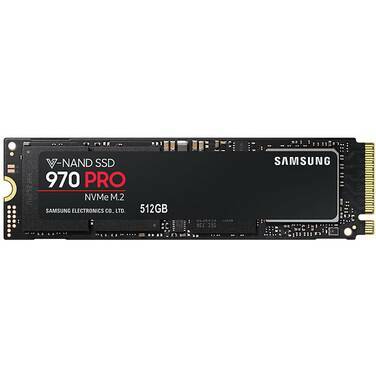 2 Smart Switching not available on devices running Windows 10 in S Mode or Mac OSX.